Chevrolet celebrates the golden anniversary – 50 years strong – of the legendary COPO Camaro at the SEMA Show. An anniversary-themed ‘19 COPO Camaro racecar introduced today at the SEMA Show celebrates the 50-year milestone of the special order, ultimate performance models and launches the 2019 COPO Camaro program. The ‘19 COPO Camaro’s available engine lineup includes a revised version of the supercharged, LSX-based 350 engine, now featuring a 2.65L Magnuson supercharger as well as a 302-cubic-inch engine. The COPO Camaro also features a distinctive and exclusive front-end design not shared with other production Camaro models. Only 69 ‘19 COPO Camaro racecars will be built — the same number of ‘69 COPO Camaro models that were built with the all-aluminum 427 ZL1 engine. The COPO Camaro program got its start in 1969 and was inspired by Illinois-based Chevrolet dealer Fred Gibb, who used the company’s special order system to build what wasn’t already offered in the Camaro. The goal was to make the car more competitive in Stock Eliminator drag racing, which was rooted in production-based vehicles. 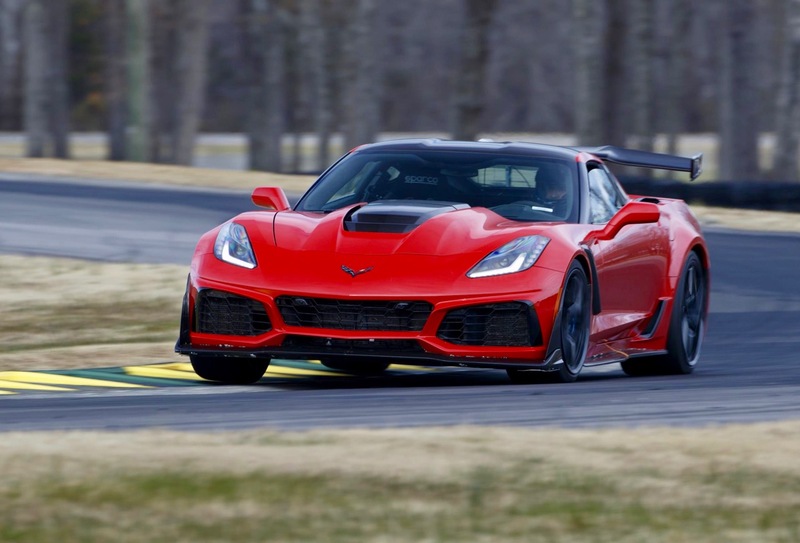 Racers scraped for every extra horsepower the factory could give them, and it occurred to Gibb that Chevrolet’s in-house special order system, known as Central Office Production Order (COPO), could provide an advantage. Typically, the COPO system was used for fleet vehicle services such as special paint or truck equipment, but Gibb used it to equip the Camaro with the all-aluminum ZL1 427 racing engine, below. 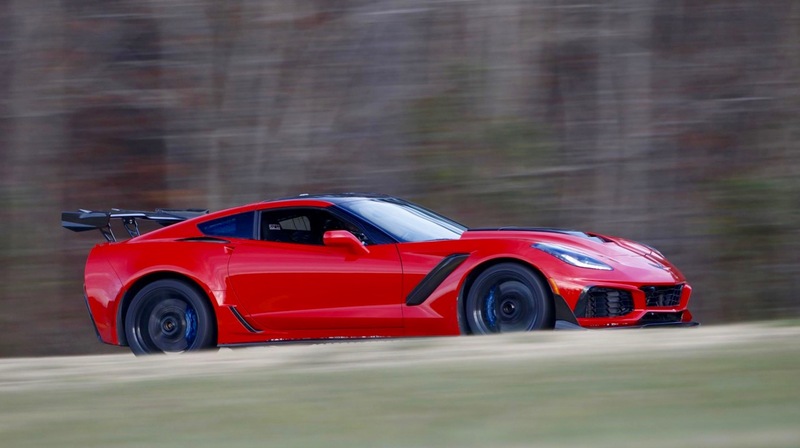 With its lightweight block and heads, the ZL1 427 engine weighed about 100 pounds less than the iron-based 396 big- block engine offered in the Camaro and produced more power. It was the perfect solution for the drag strip. Chevrolet didn’t simply rubber-stamp Gibb’s request. It took plenty of convincing and some cajoling from Vince Piggins, who was responsible for the Camaro Z28 at the time, to get the project approved. 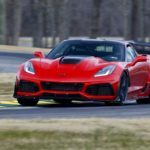 There was also another catch: To make the engine eligible for NHRA competition, at least 50 examples of the car had to be offered for sale to the public. Gibb ordered them, but knew he’d have a hard time selling the pricey muscle cars, which were essentially twice the cost of a standard Camaro. He sold 13 and the remaining 37 were redistributed to other dealers. In the meantime, more dealers found out about the ultimate performance COPO Camaro models and ordered their own. A total of 69 COPO Camaro models with the ZL1 engine were built. The 1969 COPO Camaro program included a number of models equipped with an iron-block version of the 427 engine. In the years after, drag strip success evolved into collector car distinction, with the comparative handful of ZL1-engined models among the most coveted muscle cars with collectors today. 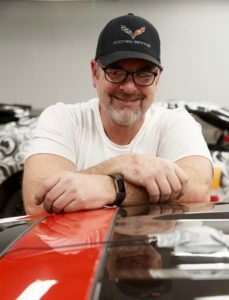 Chevrolet opened the next chapter in the COPO Camaro anthology in 2011 with the introduction of a COPO Camaro racecar concept at the SEMA Show. The overwhelming response helped Chevrolet make the decision to build the new COPO Camaro racecars in 2012. The contemporary COPO cars quickly picked up what their predecessors laid down on the drag strip half a century earlier, setting national records with eight-second ets. The ‘19 COPO Camaro joins the eCOPO Camaro Concept — an electrified racecar based on the ‘19 COPO Camaro — and approximately two dozen additional Chevrolet concepts and show vehicles at the SEMA Show in Las Vegas through November 2nd. The post ’19 COPO CAMARO: SPECIAL EDITION GOLD! appeared first on Car Guy Chronicles.